Want to know what jax beach volleyball is all about? This page will describes jbvb's mission to increase the enjoyment of beach volleyball through expert coaching. Our Mission: To provide the highest level of sand volleyball training by promoting the growth and love of the game through expert and passionate coaching. 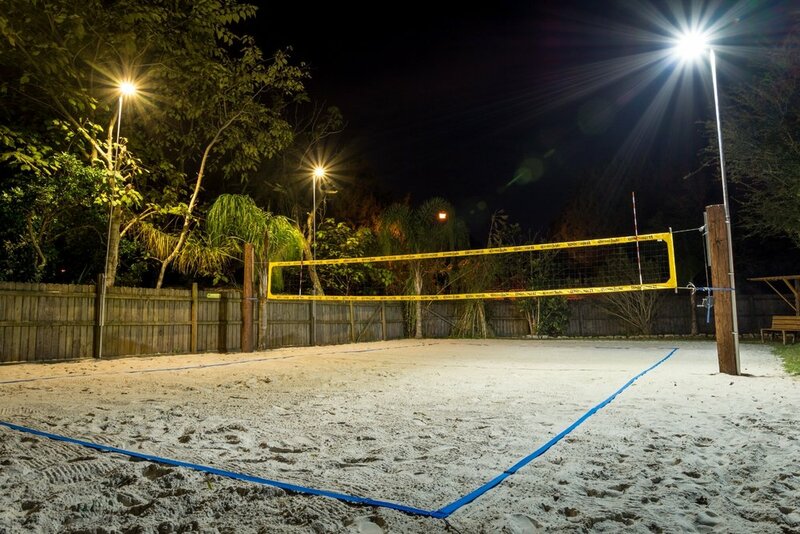 Centrally located in Jacksonville Beach in a residential neighborhood, Jax Beach Volleyball is a company committed to growing the game of beach volleyball through expanding the participation of all ages by teaching high quality, technique based training. The concept at JBVB is by playing the game properly, it becomes exponentially more addicting and begins to shift the paradigm of beach volleyball from recreational BBQ play to a highly competitive sport. This is an incredible time and opportunity to begin playing beach volleyball because it is one of the fastest growing sports in the country. There are now more tours nationwide then ever before and girls are now getting NCAA scholarships to play beach volleyball in college! This all sounds well and good, however there is one problem… at the rate participation is increasing, good qualified coaches are extremely difficult to come by. Working with Jax Beach Volleyball ensures that you will not be taught improper technique that you must address years down the road because you have created a “bad habit” in your form which prevents you from advancing your results. We focus on building a solid foundation of the basic four skills of volleyball: Serving, Passing, Setting, and Attacking. Also, a good knowledge of game theory and game play is essential to progressing into a fundamentally sound and successful beach volleyball player. Whether you have never played before or you are looking to compete at the professional level, you can have confidence in JBVB to ensure the best and most qualified training for you!